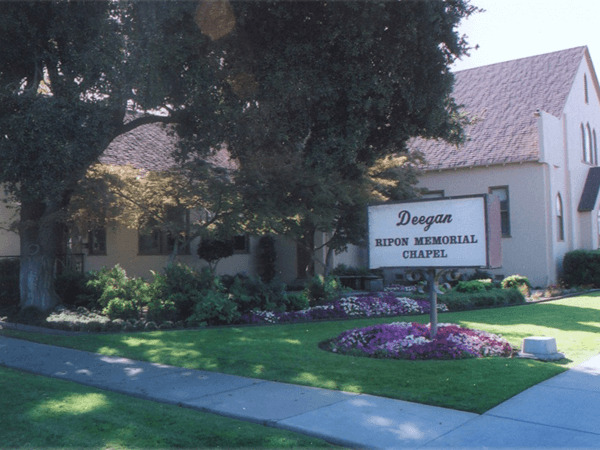 Joyce Ida Mae Brown, 94, wife of the late Melvin Dale Brown of Ripon passed away after a short illness on Monday July 16th, 2018. They shared 48 years of marriage together. Born in Pretty Prairie, Kansas, Joyce was the daughter of Samuel and Lucy Stucky. 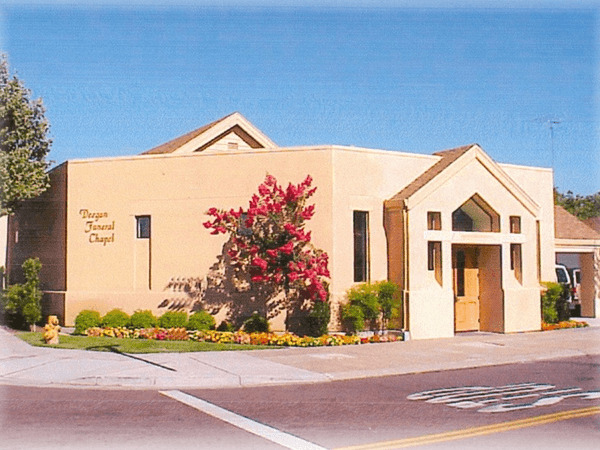 Joyce was a resident of Ripon, CA for 72 years and was a member of the First Methodist Church. She enjoyed gardening (especially her roses), baking, cross word puzzles, horse racing and listening to the choir perform at Bethany Home. She leaves behind her daughters Nita (Ray) Hewitt of Red Bluff, Karen Moss of Gridley, Ida (Gene) Lewis of Sun City, AZ, and Jeri (Richard) Costa of Ripon; grandchildren, Allan (Ginger) Hewitt, Cliff (Ana) Hewitt, Valerie (Harry) Orrick, David (Ame) Kepford, Charles (Charisma) Kepford, Tricia (Jason) Hannan and Jessica Costa. She is survived by her remaining brother Bob (Ruth) Stucky of North Platte, NE. 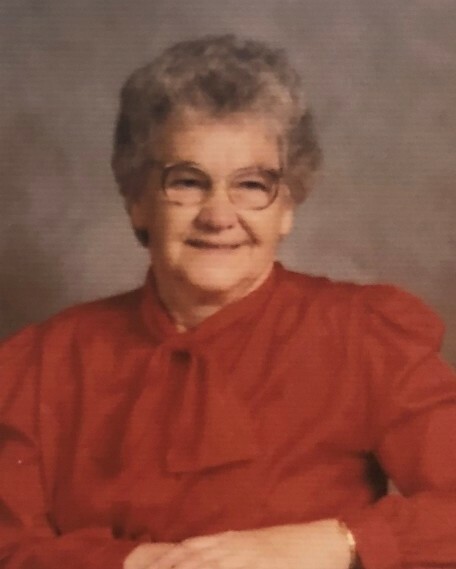 Joyce was the great grandmother to 19 children and 4 great great grandchildren.